A Possibility of Whales is charming and sweet as it explores personal identity, life changes, love, and, of course, whales. Nat—short for Natalia Rose Baleine Gallagher—is the daughter of a movie star who doesn’t know who her mother is. After years of outrunning paparazzi and a devastating incident concerning Nat’s best friend, her father decides that it is best for them both to seek seclusion in Canada. There, Nat has plenty of time to ruminate—and to wish that the boy she just met was more willing to be her friend. The subject of personal identity underlies the story, shown through Nat’s thoughts on her own place in the world and through her trans friend Harry, working to be himself though others don’t accept him. While Nat flounders to determine who she is, who her mother is, and who the woman she calls The Bird really is, Harry is certain of himself; it’s others, like his father, who refuse to recognize him. Nat’s sense of loss is simultaneously heartbreaking and engaging. Motherless and friendless, her desire to connect to Harry is sympathetic. The story explores how her sense of self is filtered through her relationships: Should her mother’s absence define her? Should Harry’s lack of interest? Her middle name, Baleine—meaning whale in French—gives her a connection with whales and fuels her wish to see some in real life. 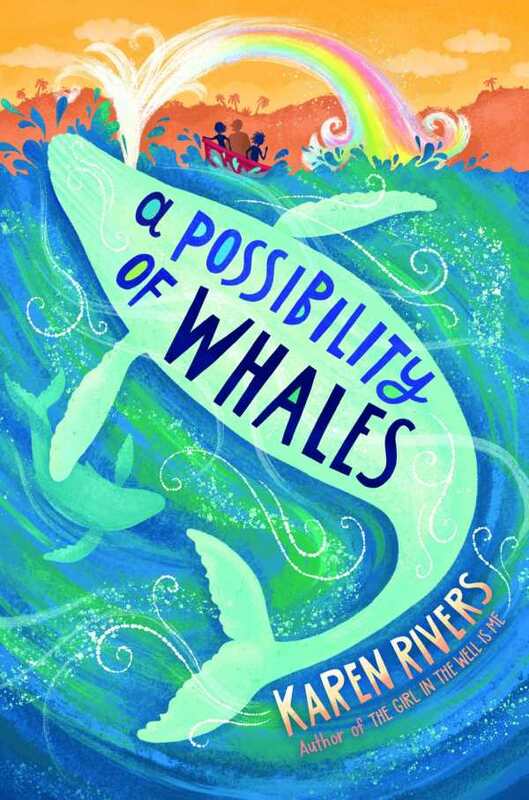 On Nat’s birthday, events come to a head; her lifelong wish to see whales is fulfilled when she and and Henry are given a whale-sighting trip, though its results are ones that no one could possibly predict. Nat’s story of self-discovery is sure to inspire anyone searching for their place in the world.